I have deployed content to my Acquire Player, but have been advised the screen is white. I have double-checked this using Site Manager and this is true, however when pressing Escape I get the Acquire Settings window - so the player is running. How can I resolve this? First check to see if the project and media has been received to the Player and is running, by looking in to the project folder inside C:\ProgramData\Acquire. Typically the project folder is labelled with a long alphanumeric name. You should also check is the correct project or playlist is selected in the Acquire Settings menu. A white screen or an out of order message may also appear after deployment, if an App (Plugin) becomes virtualised by Windows. This is a security feature in Windows 7, which sometimes results in an existing App not able to overwrite (or use) the newer one and is placed in a Virtual Store. As Windows will log the method it has previously used, it will continue to perform this action automatically. Therefore if something has been virtualised in the past, it will continue to do so until you rectify it. If this happens, on the Acquire Player navigate to: C:\Users\THEUSER\AppData\Local\VirtualStore\Acquire (please note the folder may be hidden). In which you should see the virtualised App, copy and place this in the C:\ProgramData\Acquire\acq folder and then Delete the VirtualStore folder. 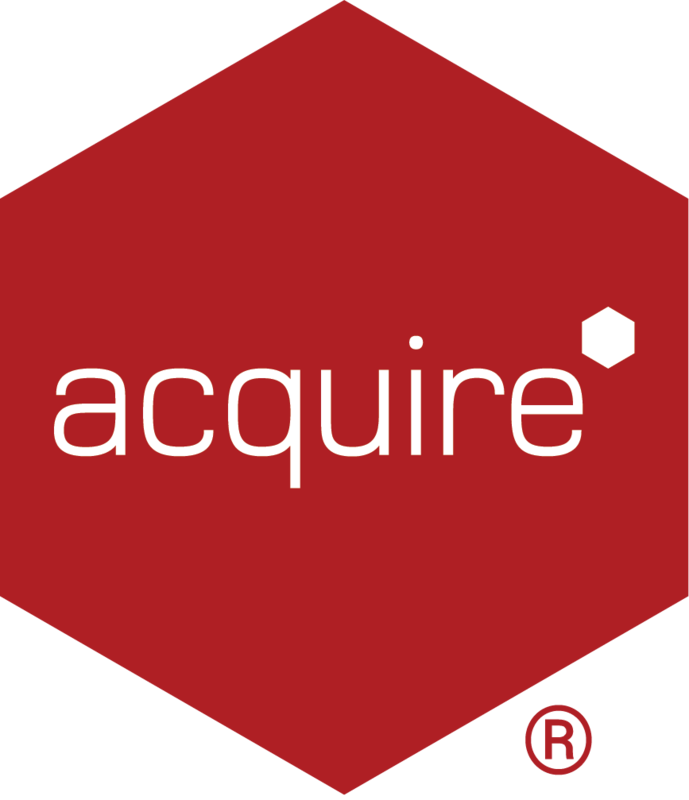 Restart the Acquire Player and ensure the correct project is selected to play. If at this point you still see a white screen then navigate to C:\ProgramData\Acquire and Delete deploy.xml and redeploy your content once again, then Restart the Acquire Player. By deleting deploy.xml the Acquire Player will search for a new deployment, download it and overwrite the previous content, however this is not a recommended solution - particularly as you may be only masking the issue. If this does reoccur then it could be there is a problem with the Acquire Player database. Please note: we have also seen a white screen problem occur if the HDD Controller is faulty, you may also find that Acquire files and folders are missing, such as media or logs. You should check the Windows Event Viewer for more information.